Someone leaked an alleged EP from Kendrick Lamar, and one of the tracks sounds very similar to "Sweet Shop". 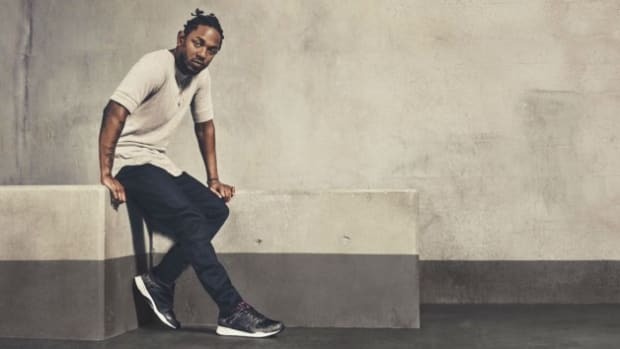 Yesterday, someone uploaded a collection of 8 unreleased alleged Kendrick Lamar tracks, including collaborations with Michael Jackson, Busta Rhymes, SZA, & more. 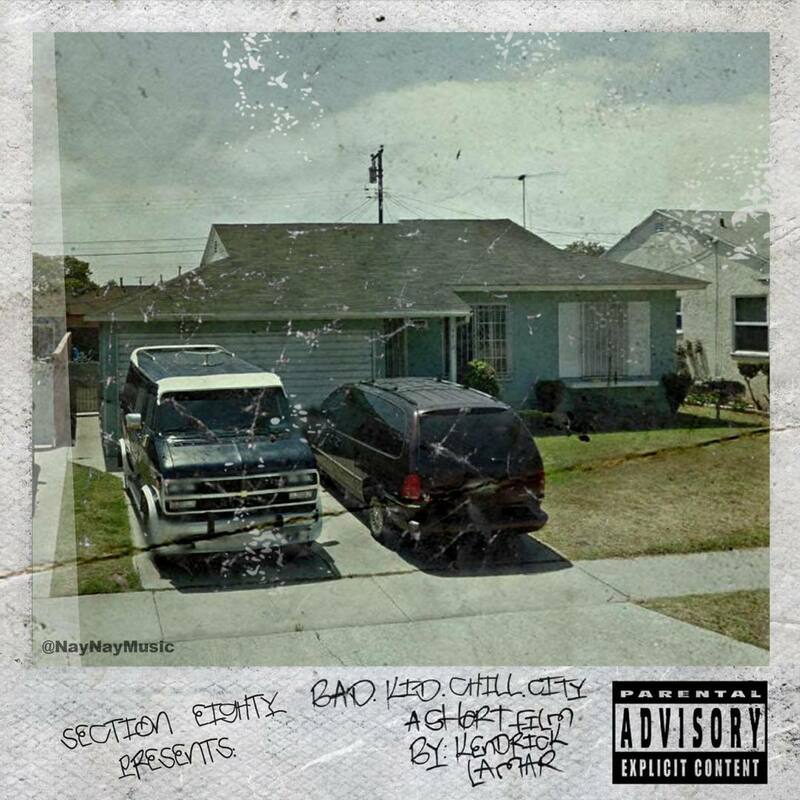 While the origins of these files and their intended purpose are unknown, the tracks have been leaked under the unofficial nickname Bad Kid Chill City EP. 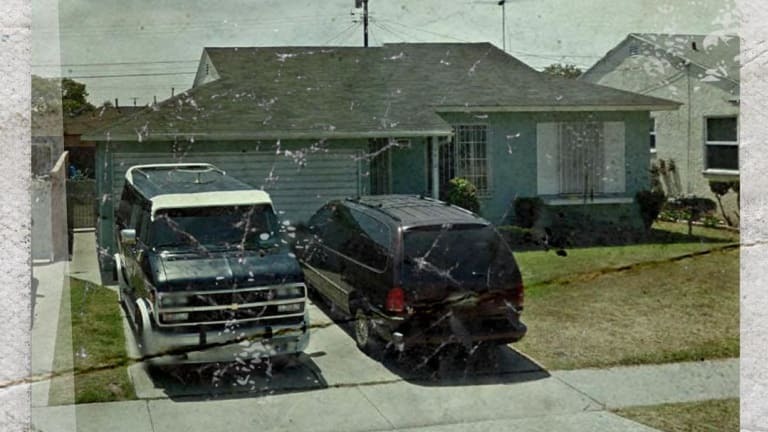 The Independent even noticed that a fan had gone far enough to create album artwork, and speculated that some of the tracks sounded as if they were recorded in different points of Kendrick&apos;s career. Genius has analyzed the tracks and believes the Gang Member song stems from 2012. 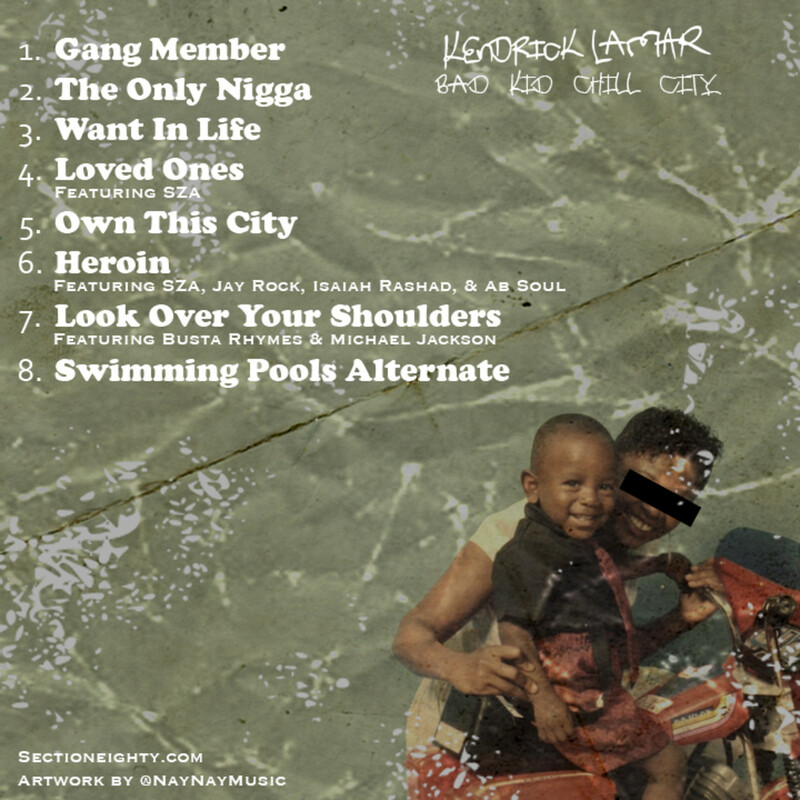 Update: 20 other tracks have also been leaked from TDE, Kendrick&apos;s music label. This includes 5 more tracks by Kendrick, 10 by Schoolboy Q, 3 by SZA, and 1 by Isaiah Rashad. When listening to the album, the track "Gang Member" sounds incredibly similar to Doctor P&apos;s 2011 class hit "Sweet Shop". Could Kendrick have sampled the track or be working on a collab with Doctor P? 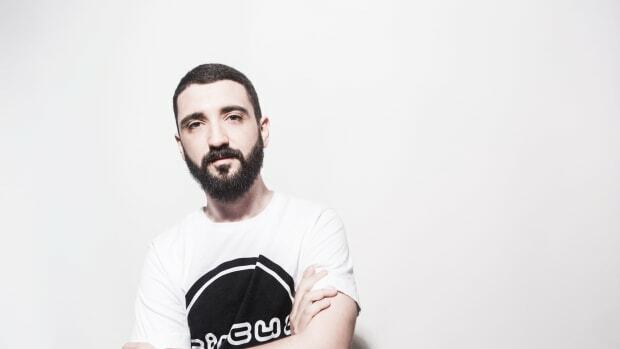 Unfortunately, we have no answers, as the tracks were uploaded without any other information. We also found a freestyle of Kendrick&apos;s over the track from 2015 - possible inspiration? “While it’s good to hear a legend like Kendrick over the top of a Circus classic, we aren’t able to add to the discussion of its validity. Whether it’s a genuine demo or something a fan has made, we know not. What we can say is no official sample request has been made, though this indeed is ‘Sweet Shop’ within the recording that is flying around the internet right now." Give the tracks a listen, and let us know what you think! 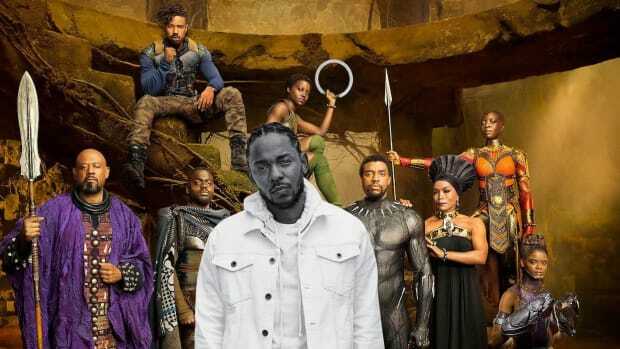 Kendrick Lamar is Producing the Soundtrack for the Upcoming Marvel Movie "Black Panther"
King T'Challa battling it out to Kendrick Lamar music? Sign us up! 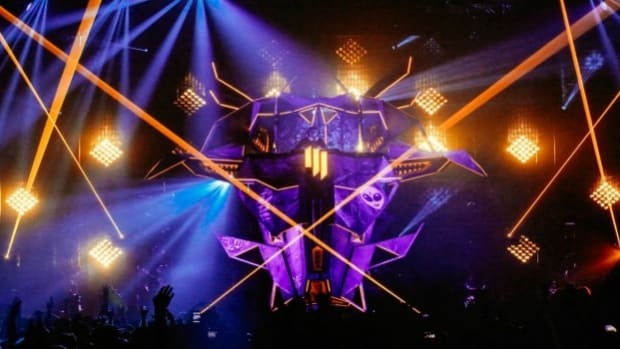 Skrillex continues to delve into trap. 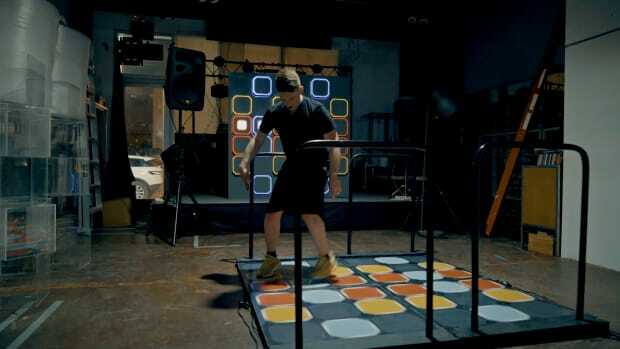 Why use a keyboard when you can just dance it out! It just can't get any better! 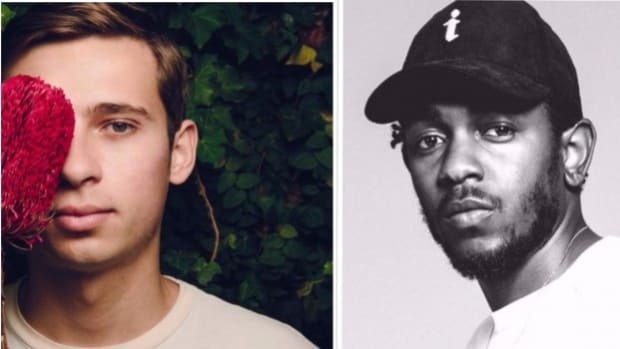 Did Polydor Reveal that Zedd, DJ Snake and Kendrick Lamar Albums are on the Way? Madonna, Lady Gaga and more also have albums on the way in 2019 according to Polydor's post. Doctor P saves his best for last as we near the end of 2018. In the last 72 hours, 300+ bass music tracks have been removed from SoundCloud allegedly after false copyright claims were filed.